It is ironic that when we are youthful, enthusiastic, bold, adventurous and most willing to travel, we are in financial doldrums, and when we’re out of the doldrums, we don’t have time or energy left to travel. This inversely proportionate life graph is quite unfair on the student lot who are ever ready to embark on a journey. Wouldn’t it be nice if travel plans could come with something like student special fares or cheap tickets for students? Viola! Open your eyes and embrace affordable tickets for student group tours. An outing with friends is a must do and those who don’t grab this opportunity, miss out on something really special in life. All those who have seen the movie ‘Rang De Basanti’ would vouch for the kind of masti students have with their friends. So why bury the idea of a group tour? Organise your finances, delve into your student travel savings and dash for a holiday. Laze on the beaches of Goa, traverse the valleys of Kullu-Manali, explore the alleys of Rishikesh and dive into the goodness of Dharamsala. 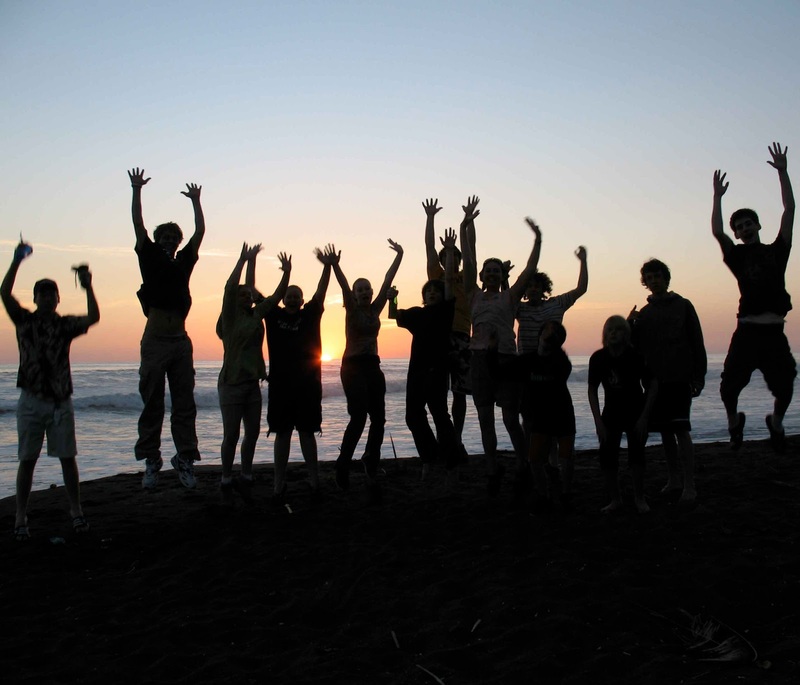 Destination options are many and the fun students have in group tours is manifold.